It's time for some more Fallout lore, and being that it's Halloween, what better place to focus on than Fallout 3's Point Lookout? For those that didn't play Point Lookout, the DLC adds an eerie swampland area where the player gets to see what happens to communities that didn't actually get blown up by the bombs. 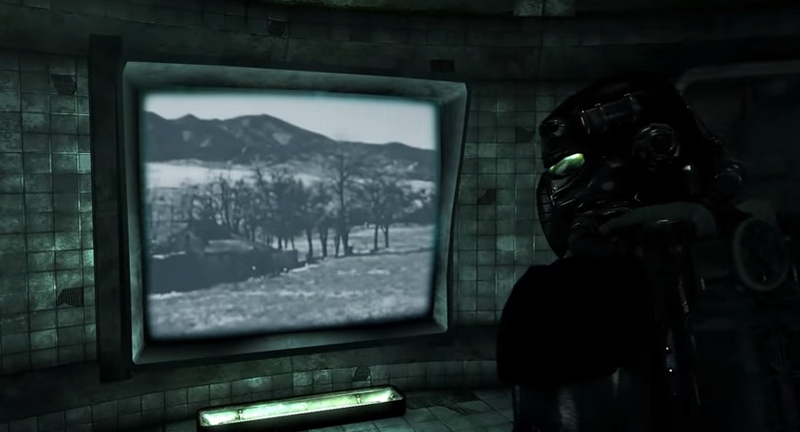 It's stuff like this that is getting me more and more hyped up to be replaying Fallout 3. You can support ShoddyCast on Patreon here.